Come out and support our only collegiate tennis program in the state. 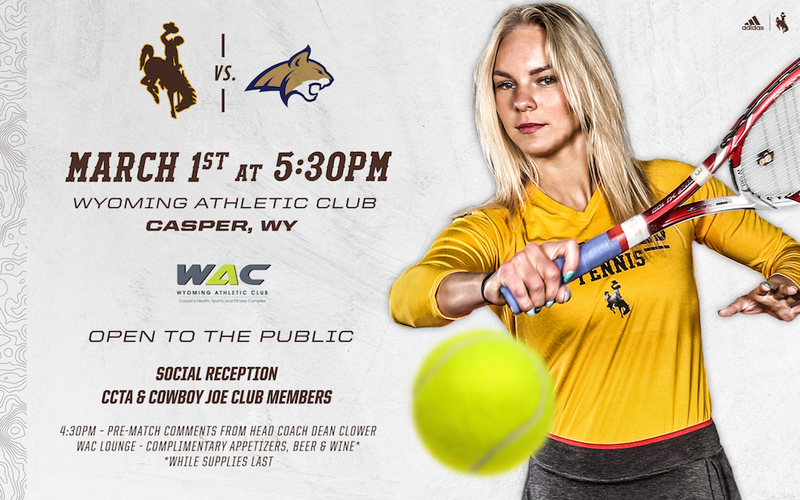 The Wyoming Athletic Club will be hosting the Wyoming Cowgirls vs Montana State on Friday March 1st. This event is free to the public and we will have adult beverages, kids beverages, and food for all. 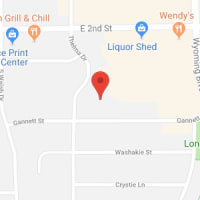 Come cheer on the Pokes right here at our very own facility! !